I’m fond of outdoor activities that includes challenge, discovery and being close to nature. 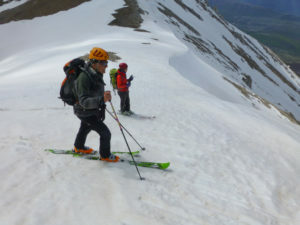 My main activites are: Hiking and Ski touring. I was born in Florence in Tuscany region (Italy), so the major parts of my practice has carried out in the centre of Italy Tuscan mountains (Apennines, Apuane Alps) and secondary in north Italy (Alps). 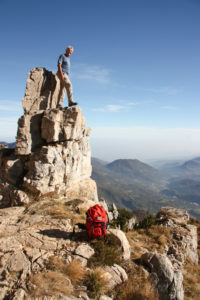 I’m a Cartography, GIS and GPS expert, that are useful tools to explore natural environments. I like natural Photography. The Blog could be interesting mainly to Mountaineers (Hykers and Ski Tourers), but also who only likes nice Photos. You will find route descriptions, their downloadable GPS tracks and you will look at the pictures shot during those itineraries. Blog includes my main Travels, too.